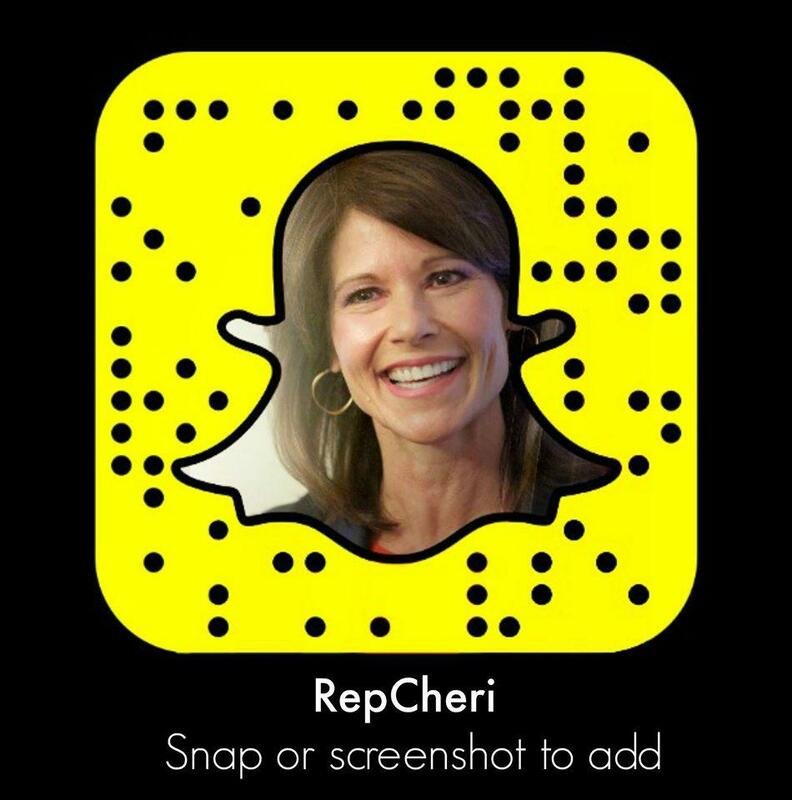 Washington- Today, Congresswoman Cheri Bustos discussed her recent trip to the Republic of Korea, which is more commonly referred to as South Korea. Bustos was part of the first Congressional delegation to visit South Korea following President Trump’s meeting with Kim Jong-un last month. She was joined on this trip by House Armed Services Subcommittee on Tactical Air and Land Forces Chairman Mike Turner (R-OH), Congressman Jack Bergman (R-MI), Congressman Jared Huffman (D-CA) and Congressman Conor Lamb (D-PA). 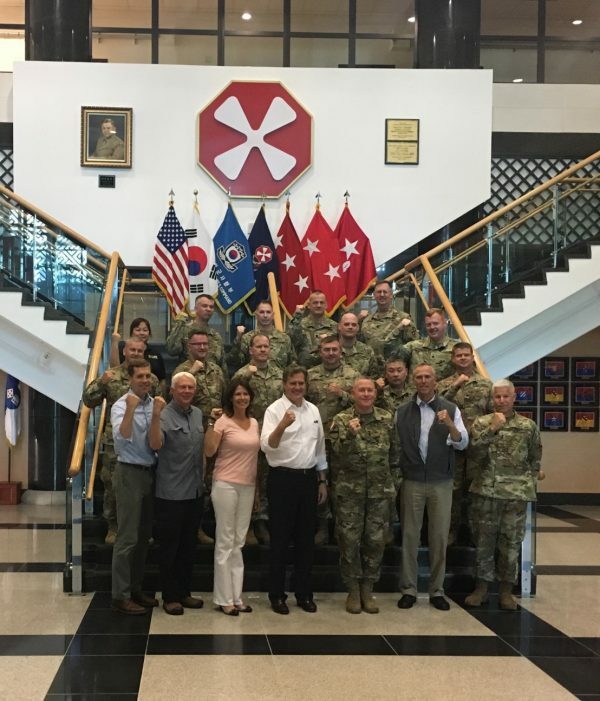 During this trip, Bustos visited the Demilitarized Zone (DMZ), Osan Air Force Base and Camp Humphreys to conduct Congressional oversight of the military activities taking place on the Korean Peninsula. Bustos also met with officials from the American Embassy and members of the National Assembly of South Korea to examine the current dynamics on the ground. Bustos was also able to see first-hand the role that the Army Sustainment Command, headquartered at the Rock Island Arsenal, plays in supporting our troops and military installations around the globe. “We’ve all gotten whiplash in the last year, witnessing a serious escalation that pushed us to the brink of nuclear war, to the first meeting taking place between an American President and the leader of North Korea,” said Congresswoman Bustos. “While we still have a lot of work to do, I’m pleased we’re engaging in diplomacy and working to improve relationships in this part of the world.